As you are aware your project for my history class will be due on Tuesday 14th February. (It was Monday, but the school is closed.) You have been asked to find a group of three girls, ideally one from each of the sixth classes, and to create a diorama based on the topic we have been studying. 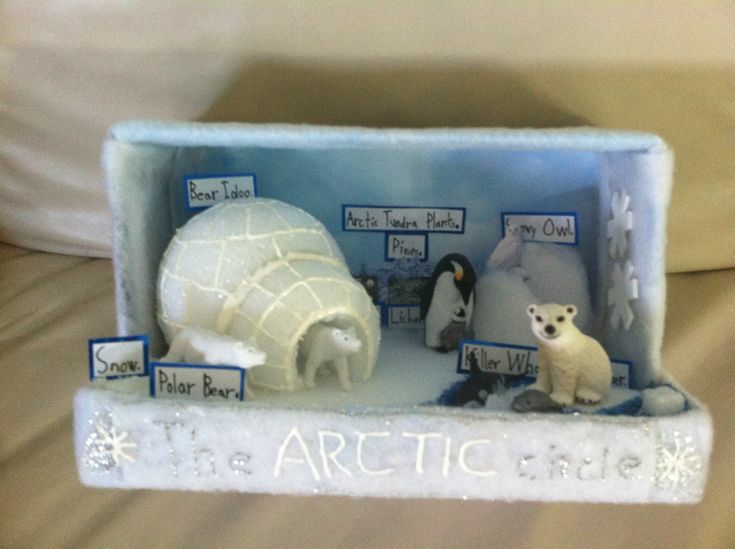 In order to complete the activity you will need a shoe box (or similar). You can decide to focus on one particular aspect of the topic (e.g. Stephenson’s ‘Rocket’ Locomotive) or on a wider topic base (e.g. Life before the Agricultural & Industrial Revolution). 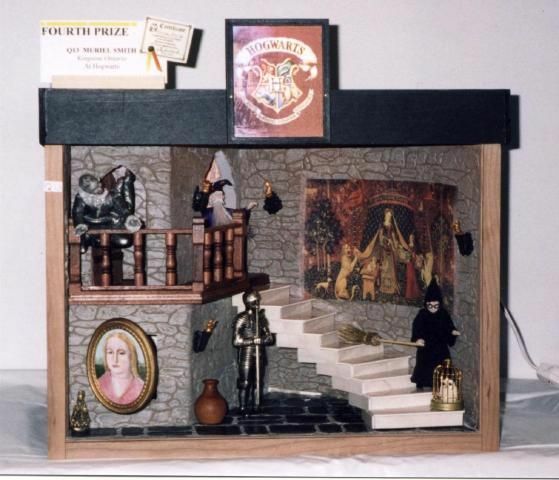 Your diorama should show that you have an understanding and knowledge of your topic, and you should be able to talk about and explain what you have created and why. 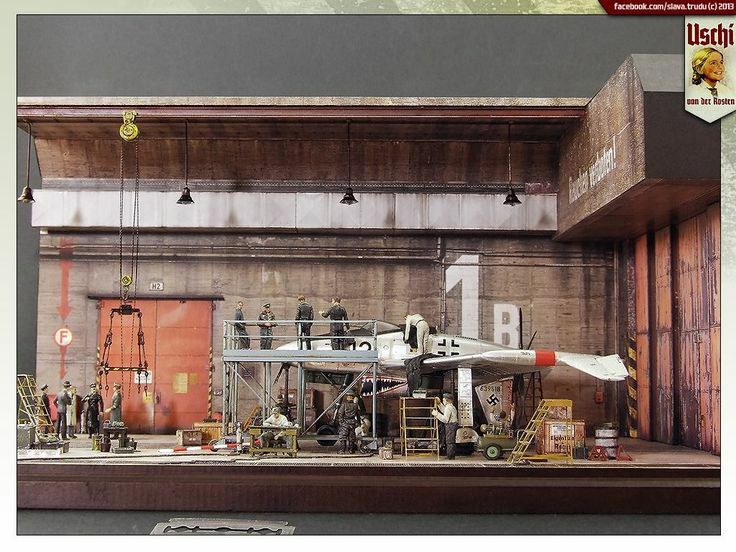 For those of you who are new to the idea of a diorama, here’s a few images to help. On Friday 10th February you will have a chance to meet up with your group and to put together the finishing touches to your diorama project. Hopefully this will be a fun way of showing what you have learned!